Coffee snobs are rarely happy in offices. But the SCAA does certify a rare few automatic makers for creating perfect joe—and one of the best is the . 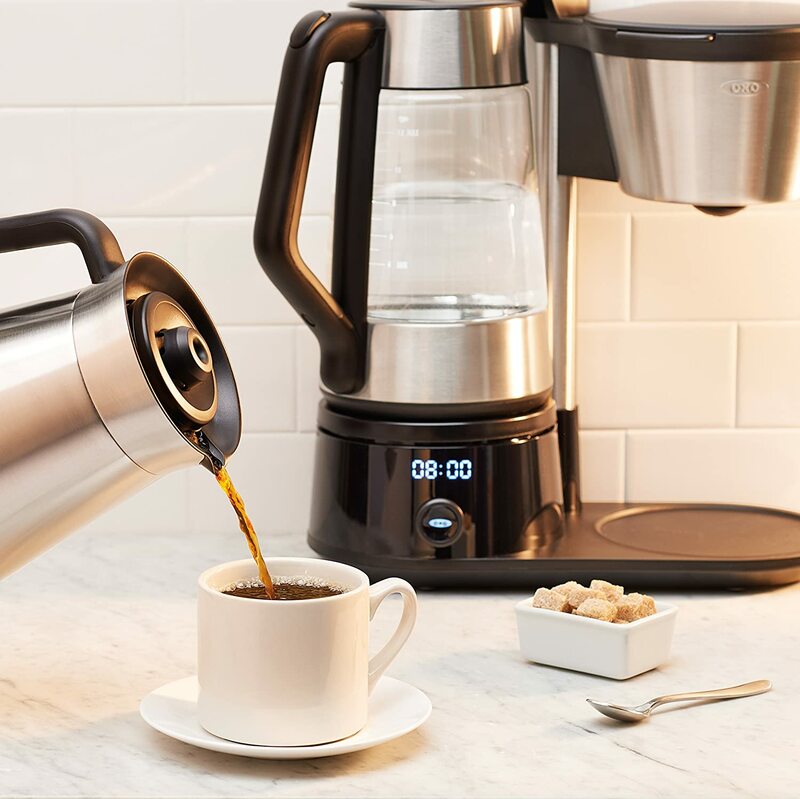 The secret: a removable kettle (meaning the hot water is available for tea, too) that exactingly portions water to hit the grinds during the brew cycle. Bonus: Its 12-cup capacity minimizes office fights over the last drops.